Christchurch, known as the garden city due to Hygley Park and its Botanic Gardens, was badly damaged by earthquakes in 2011. But in spite of the destruction, Christchurch’s Pacific border has allowed the city’s seafood restaurants to continue to prosper; we pick ten of the best places for a fish supper. 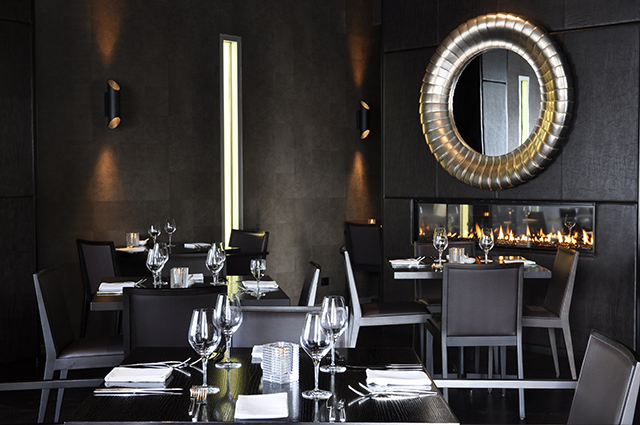 Located in a building that could be mistaken for a family home, Dux Dine offers a cozy dining experience whether you’re inside by the fireplace or outside in the garden. Dux specializes in seafood and pizza, an unexpected yet satisfying combination. Start off with the thin and crispy funghi pizza and a ‘Dux Ginger Tom’ (the house beer), and continue with seared, line-caught groper. Make sure you make a reservation in advance. For the homesick British travelers in New Zealand, Golden Fish Bar’s fish and chips is sure to lift the spirits. The quaint, roadside bar’s fried aromas will make your taste buds beg for some fried fish. 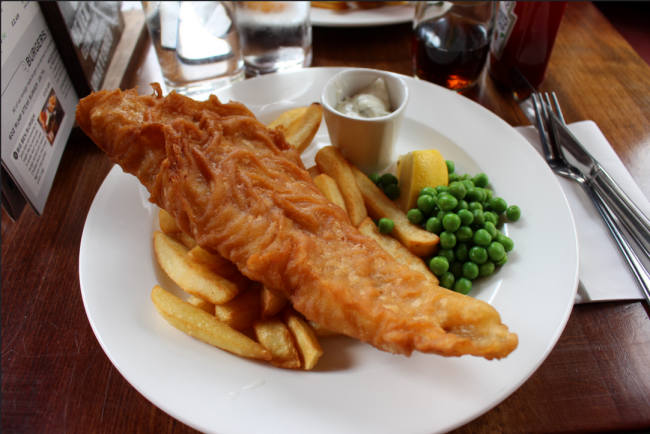 If cod isn’t enough, go wild and order the deep fried scallops or mussels too. Along with Brits, this should be a must for all budget travelers as it has some of the cheapest prices around. Ranked at the top end of New Zealand’s cuisine, the Pescatore not only offers exceptional dishes but classy décor. With superb attention to detail, the staff are great at anticipating your needs. Order the delicate fettuccine scallops, cooked with parsley peas and herbs, before moving onto the bacon and lemon accented Ora King salmon. Pescatore also has an outstanding wine selection that you won’t want to miss. 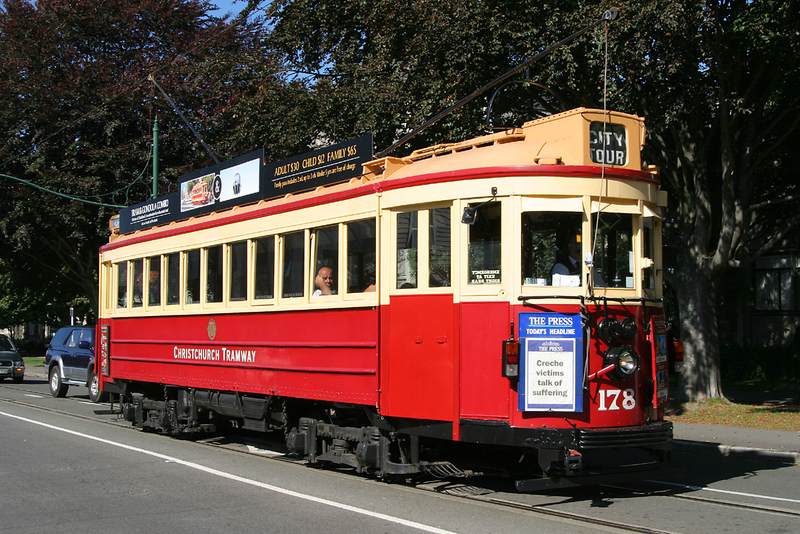 The Christchurch Tramway is a picturesque restaurant-trolley car that literally takes you out for a fancy night out on the town, touring the garden city while serving some first class food. Despite operating out of a tiny booth, the chef’s four-course meals rivals those of stationary fine-dining restaurants. The taste of the baked salmon with citrus aioli will compete nicely with the beauty of the passing views outside the window. 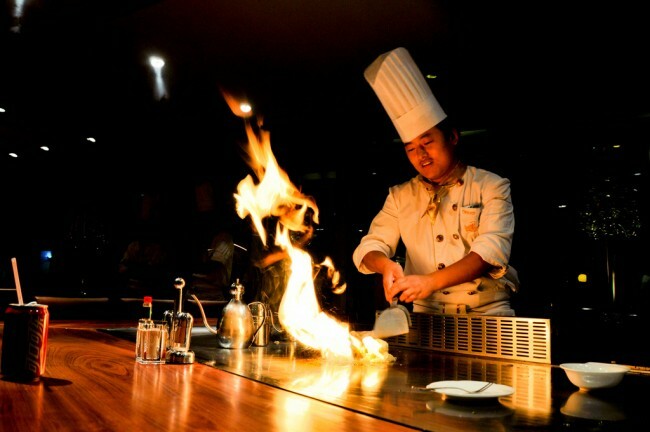 At Ace Wasabi’s Teppanyaki table, prawns, white fish, and cray fish are sauteed right before your watering mouth and the restaurant is renowned for the quality of its authentic Japanese cuisine. Hosting quiet, intimate seating along with its noisily fun teppanyaki tables, Ace Wasabi’s is a great destination for both family birthday excursions and romantic nights out. Fiddlesticks Bar and Restaurant, located in the center of Christchurch, has friendly staff and sizzling seafood that includes fabulous seared scallops and salmon steak. The rest of the menu is made up of local dishes and the restaurant also provides a great chance to get a taste of some of crisp New Zealand wines. King of Snake brings Southeast Asian regional tastes and textures to Christchurch. It may be tough to decide between the soft fish-taco’s stacked, seasoned fish and the steamed Marlborough Tua Tua complemented with the zesty house sauce. Just be sure to save time for the happy endings (the Snake’s name for desserts), the passion-fruit and chocolate mondu will be sure to send you home delighted. If you’re walking around Sumner Village in Christchurch, wander into The Cornershop Bistro. Locals laud this friendly restaurant for its consistently excellent mains as well as its professional staff. 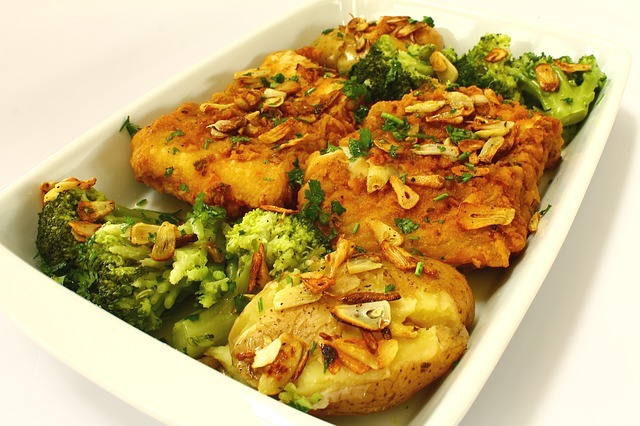 While technically it may not be classified as a seafood restaurant, its fish of the day will never disappoint: fresh, flavorful, and perfectly seasoned. The lemon buttered prawns are not to be missed. The Fisherman’s Wharf is located on the harbor and as the restaurant catches many of its fish with its very own fishing boats you can’t get fresher seafood. 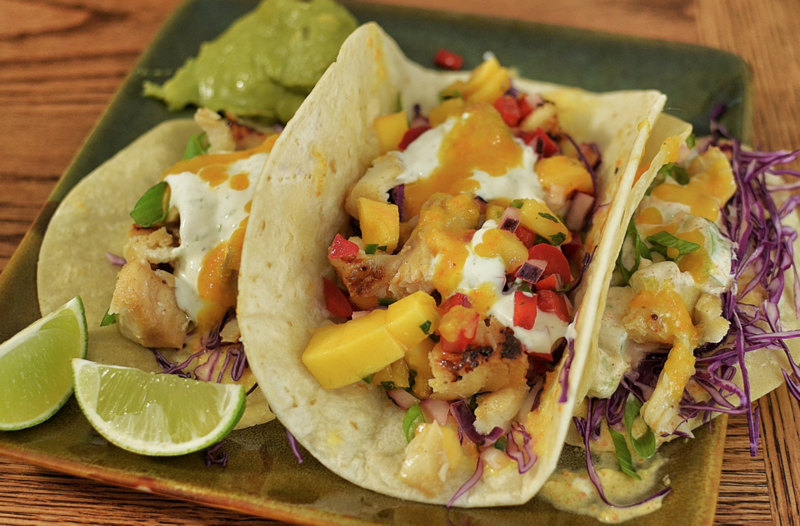 The blue cod and gurnard are wonderful; order them golden-browned with cajun spices and mango salsa. Saggio di Vino is a Mediterranean fusion restaurant with a wide selection of innovative seafood dishes, professional and friendly staff and a first-class, romantic atmosphere. Whether you choose the fresh crayfish cocktail, the citrus-cured salmon, or the pan-fried Hāpuka, you’ll soon understand why Saggio has become a local fine-dining favorite. It is also known as the ‘wine library’ of Christchurch, with a wine list that features hundreds of red, white, and sparkling wines.